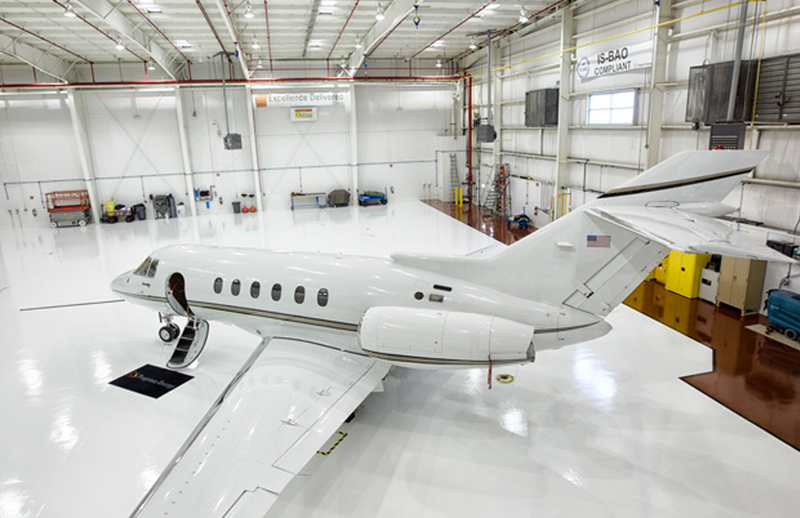 The aircraft maintenance and manufacturing sector requires the most durable and demanding of floor surfaces. 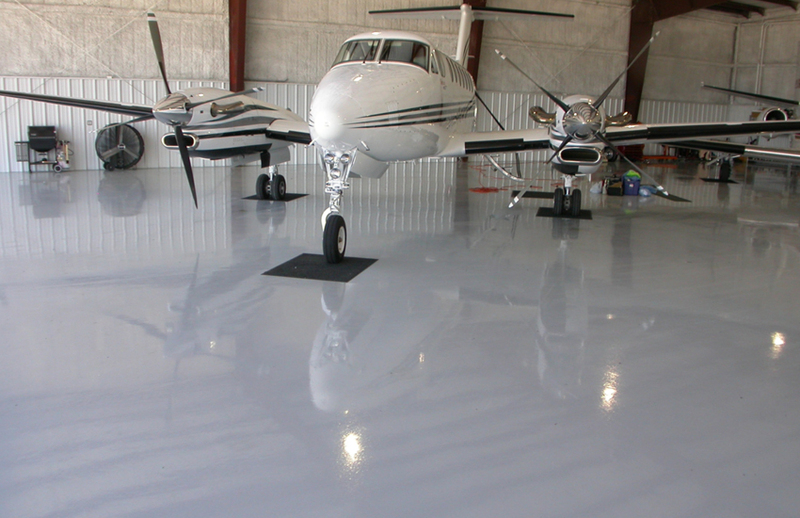 Selected concrete epoxy floor coating and Polyurethane flooring applications are specifically designed with aviation in mind. We work with industry leading manufacturers to ensure we provide the best possible specification for use. 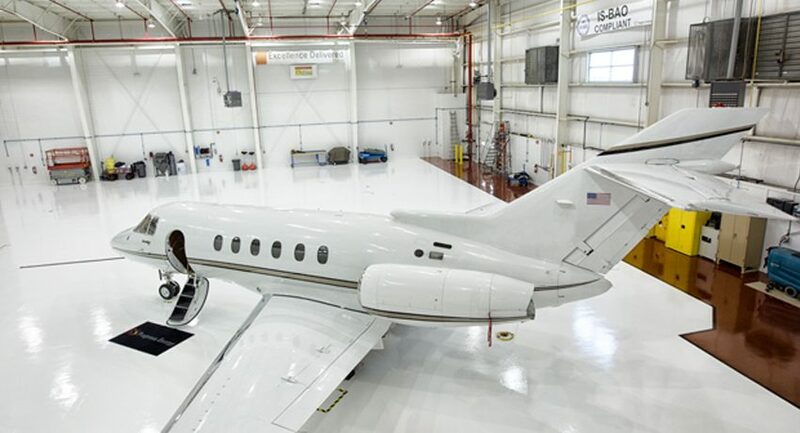 Aerospace environments such as Component Manufacturers, Aircraft Hangars, Plant Rooms, Airport Baggage Halls, and many other sectors within the aircraft industry require an attractive, durable floor finish. 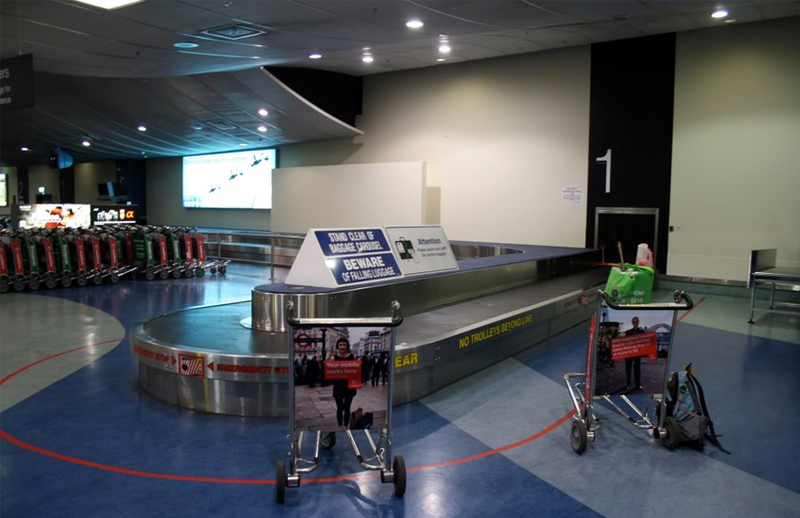 High levels of scratch and abrasion resistance. Suitable for most forms of traffic. High level of impact resistance. 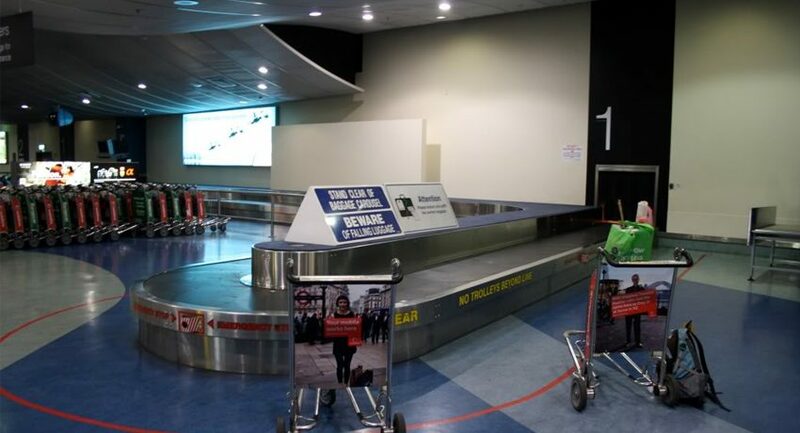 Spills and leakages can easily be identified. 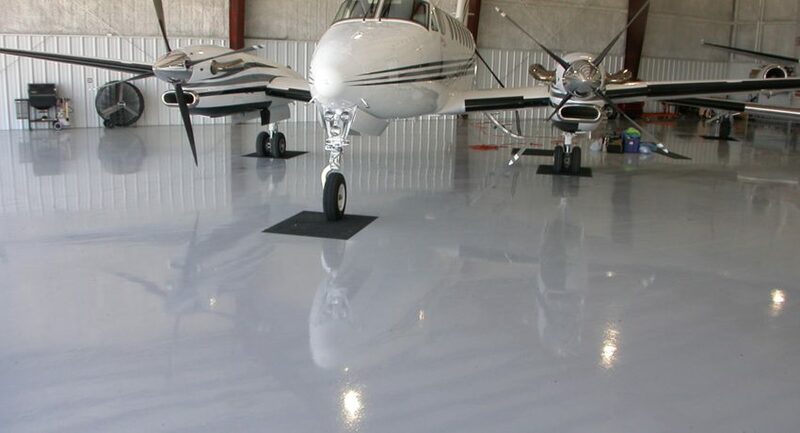 Along with our manufacturers we will recommend resin floors with anti-slip properties that also carry enhanced chemical resistance components in the likely events that large fuel spillages occur and the if the environment incurs contamination from Skydrol, Hyjet and other aviation hydraulic fluids and fuels.